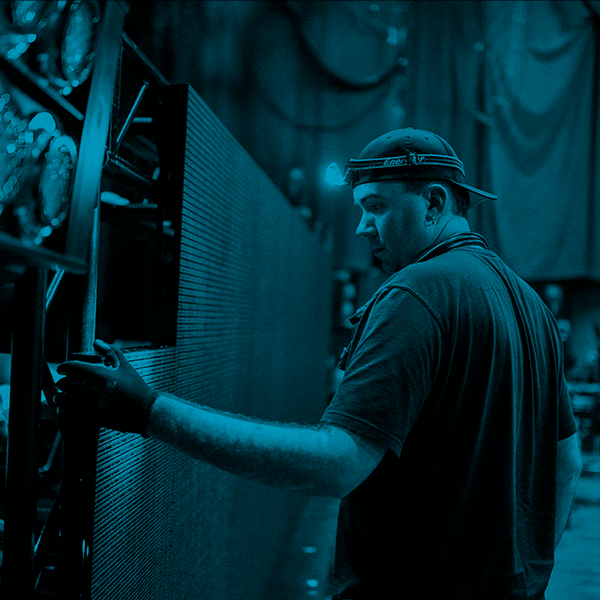 Serving the needs of different markets in the live event and entertainment technology services industry, ETP brands embrace a shared commitment to deliver the highest quality of professional service to our clients. LMG consists of three unique divisions - Show Technology, Systems Integration, and Touring. 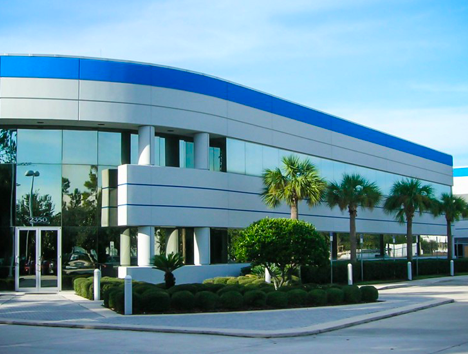 Our common mission is to go Beyond Technology by providing innovative solutions you can trust, through an unparalleled approach to quality, service, and support. We take pride in our work, values, and most importantly, our people. No event is complete without stunning imagery. Displayed on widescreens, LED, or monitors, our systems are built and designed to deliver the finest visual experience possible. Video and graphics are the core of any live event’s messaging and provides the focal point that brings everyone together. 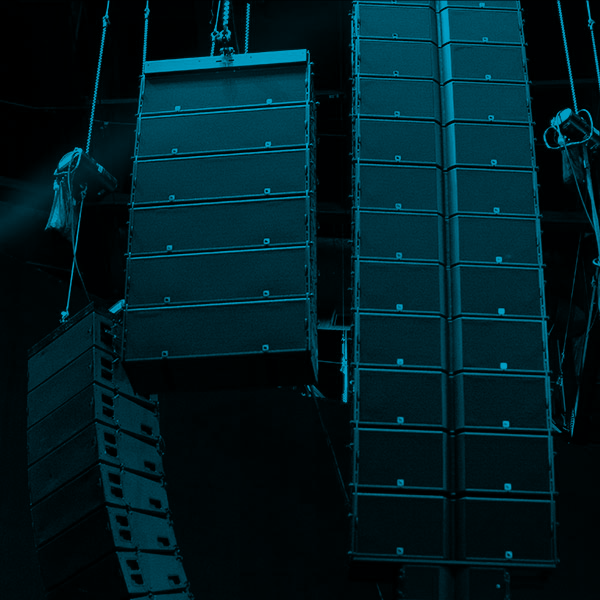 From traditional speakers to line array, the right sound in any venue requires pre-show planning, signal distribution, diverse inputs and complex control. Audio Reinforcement is critical to the clarity and cleanliness of the sound for your event. You can’t see it or touch it... but you can definitely feel it. Lighting fixtures of all shapes, sizes and capabilities come together to provide the right look, feel and function for any type of event. Lighting not only provides proper stage illumination, it is an artistic endeavor that delivers impact, emotion, intensity, form, and color. Versatile, light-weight, and cost effective, LED solutions deliver stunning visuals across a range of available resolutions, sizes and shapes. LED allows for creative designs that break the mold. You can pick the perfect pixel pitch, shape, size, and configuration for any application. Premier specializes in the full-service support of mid-sized events through a broad scope of offerings to our clients. Our team provides the renderings, design, audiovisual gear, technical crew, and stage set for your show. 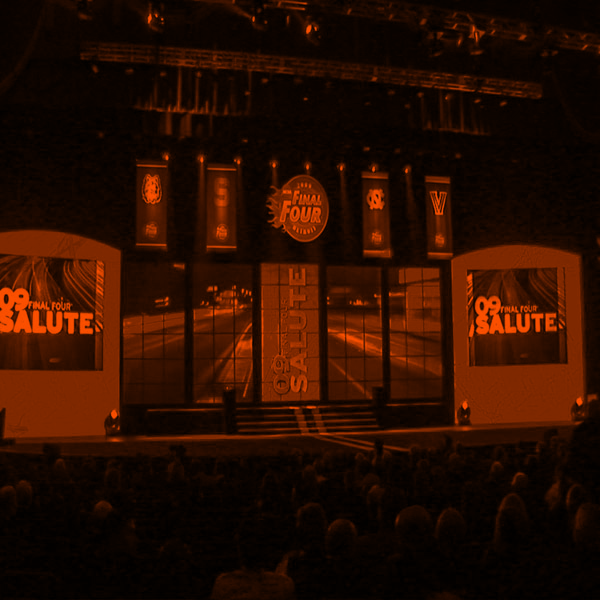 With the ability to transform templates or build your show from scratch, Premier customizes event solutions to fit your specific timeline and budget. Premier provides a ready and complete solution to fit the video requirements for your event. Visual support capabilities include HD projection, multi-cam/ flypacks, LED, I-mag systems, and web streaming. Our video inventory includes reliable brands like Sony, Christie, EIKI, Blackmagic Design, Barco, and NewTek. We have invested in some of the best audio systems the world has to offer. Coupled with passionate, experienced technicians, we offer full service audio production for your live event. Our extensive inventory includes YAMAHA, Avid, Nexo, Shure, QSC, and d&b audiotechnik. We provide broadcast quality lighting for stage designs of any size. With our team of experienced designers and operators, Premier creates versatile lighting environments for maximum event impact. Our customized inventory of rigging, truss and lighting fixture brands include Robe, TylerTruss, Avolites, Chroma-Q, and High End Systems. 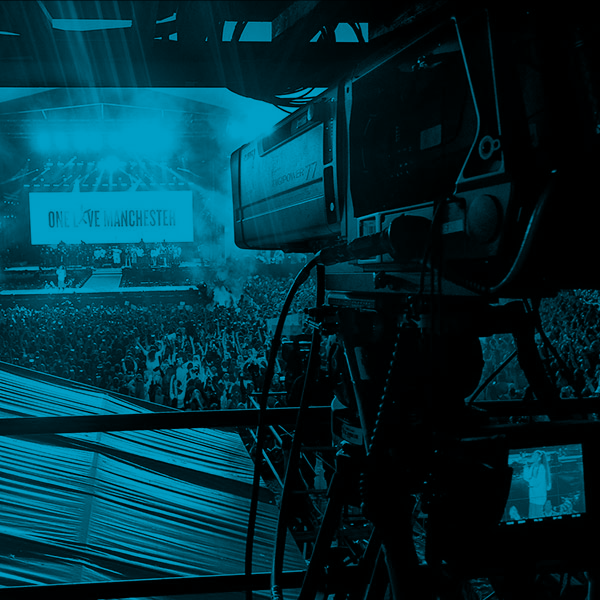 As a boutique-sized one-stop-shop, Premier offers the technical expertise to execute the many parts of your live event. Services include video production, teleprompting, script writing, WATCHOUT design/ authoring, graphics creation, set design, technical direction, and stage management. Our clients are our partners, and we take pride in fulfilling your show needs from start to finish. 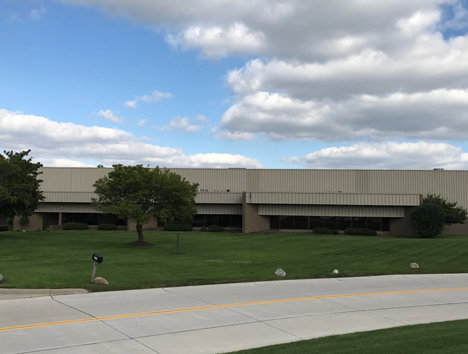 As a key part of our full-service partnership, we offer scenic solutions that initialize with CAD and 3D rendering applications. 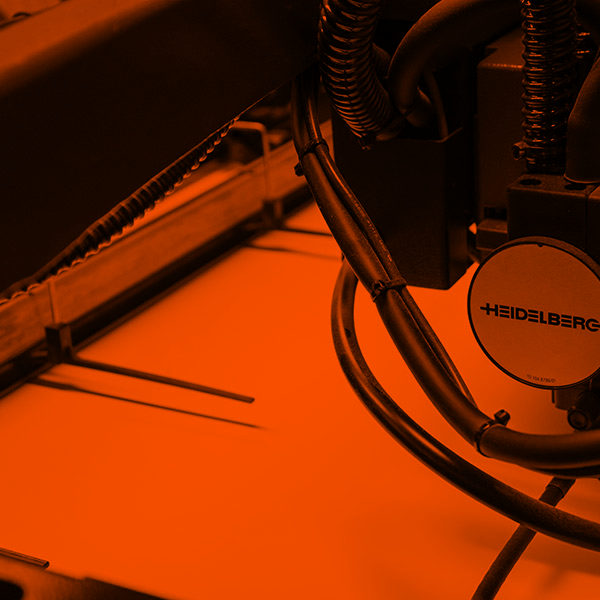 Our passion to create engaging, scalable, and modular environments, along with our in-house fabricating and design facilities control costs and turnaround time. 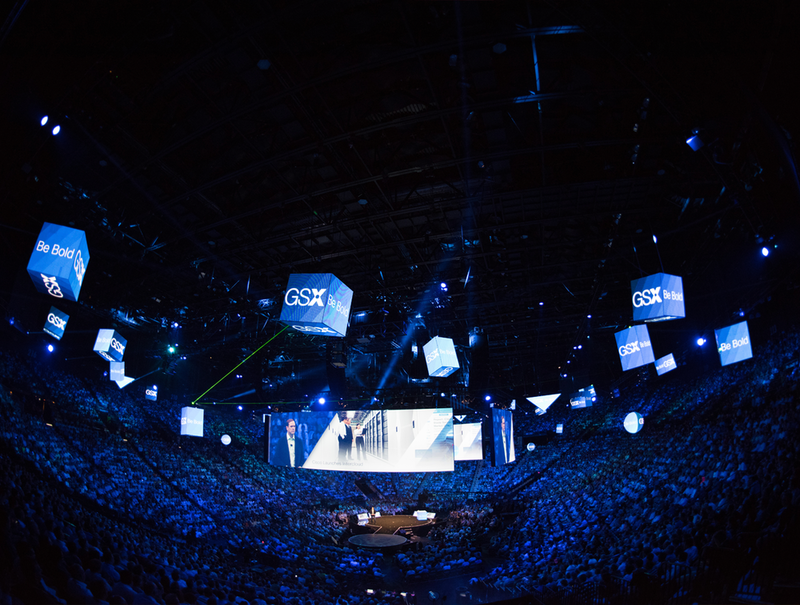 Our customizable solutions include digital spheres, skylines, multi-screens, and more - giving your show endless possibilities with minimal cost. Our team will work with you to provide interactive solutions to maximize audience engagement. From interactive text messaging to audience response systems, Premier offers innovative ways to implement these technologies that will effectively drive your message and engage your audience. Enabling the emotional power of the presentation. Shaping the next generation of top-notch technicians. In the AV Industry we all start by learning a simple skill… properly coiling a cable. But that's just the beginning. We continually build on the fundamentals, add new skills and help others grow beyond the basics.